Are you interested in learning more about the health documentary “Un-Inflame Me: Reversing the American Diet & Lifestyle,” root cause medicine and reducing chronic inflammation naturally. 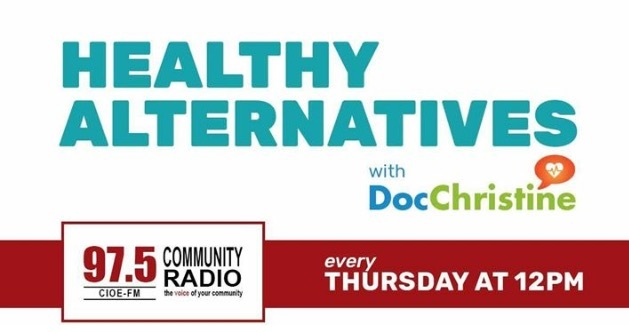 If you are located in Nova Scotia, Canada tune in this Thursday 02/01/18 at noon to listen to our discussion on her Healthy Alternatives Radio Show. If you can’t catch this interview live, I will be sharing the recording after the live show.